The parish belongs to the Diocese of Paisley, although the church was built in 1861, before the diocese was founded (1947). The current parish priest is Father Joseph Balmer, who moved to the parish in 2015. 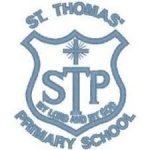 The parish is connected to St Thomas’ Primary School in Neilston. Since 2016, the parish priest has also been the chaplain to St Luke’s High School in Barrhead. 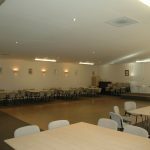 The parish hall was opened by Bishop John Mone on 14th March 2003, and is now available for booking as a function suite. For more information and for hire rates, call 07488 397 392. There is an Alcoholics Anonymous meeting every Monday from 7pm until 9.30pm. Other groups meet regularly in the hall throughout the week. Records indicate that the first Catholic church in Neilston was built in 1163. For almost 400 years, it was the centre of Catholic worship in the village. In 1559, like many churches during the time of the Protestant Reformation, it was attacked and desecrated. Catholic practice continued underground while the building and land passed into the possession of the Reformed Church, where it remains today. The Roman Catholic Relief Act of 1791 and the arrival of Irish migrants in the area from the middle of the 19th century created the conditions for the building of the present church in 1861. Bishop Murdoch, who was the Vicar Apostolic of the Western District, blessed, opened and dedicated the church to St Thomas the Apostle on 22nd of September 1861. It must be put on record that due to the indefatigable efforts of Fr Thomas Keane, the church was opened free of debt. The ground for the building of the new church was gifted by Mr William Gallagher, together with a donation of £50, and the feu (land tenure) on which the presbytery was to be built was given by Mr James Thornton, a brother-in-law of Mr Gallagher. 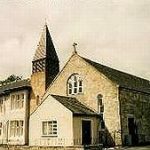 For nearly two years after the opening of the new church, St Thomas’ was administered by Fr John Carlin, a curate in St John’s, Barrhead. 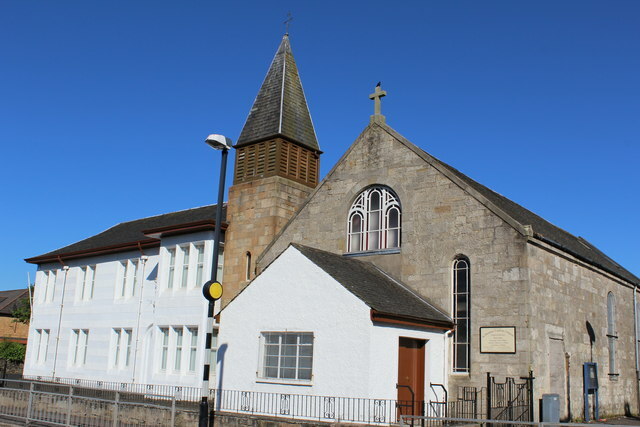 In April 1863, Fr James McNamara was appointed resident priest and moved to Neilston in the August of 1863 to better supervise the work of the new presbytery, which was completed in 1864. A school was established by Fr Keane but, since the only available building was the new church, it could not obtain recognition from the department of education. Therefore. the first teacher, Miss Duffy, was an uncertified pupil teacher. However, a school was built very quickly, adjoining the wall of the church, and Fr Keane was able to engage a probation teacher from the training college with the sanction of the department of education. Miss Annie F Ward remained eleven years. The school in its first year had an average of 75 pupils and a night school of 60 pupils. During Fr McNamara’s seventeen years in St Thomas’, one room became inadequate for the number of pupils attending and an additional room was built. The parish went from strength to strength and the Guild of the Rosary, the Guild of St Patrick, the Society of Christian Mothers and the Society of St Vincent de Paul were quickly established.